Ruby gem stones have various properties and benefits.Rubies are useful for treating fevers, circulation problems, and heart conditions. They stimulate blood flow which aids in all of those things, as well as in healing your muscles after muscle tissue damage (so these are useful for people like me who need to recover after working out). 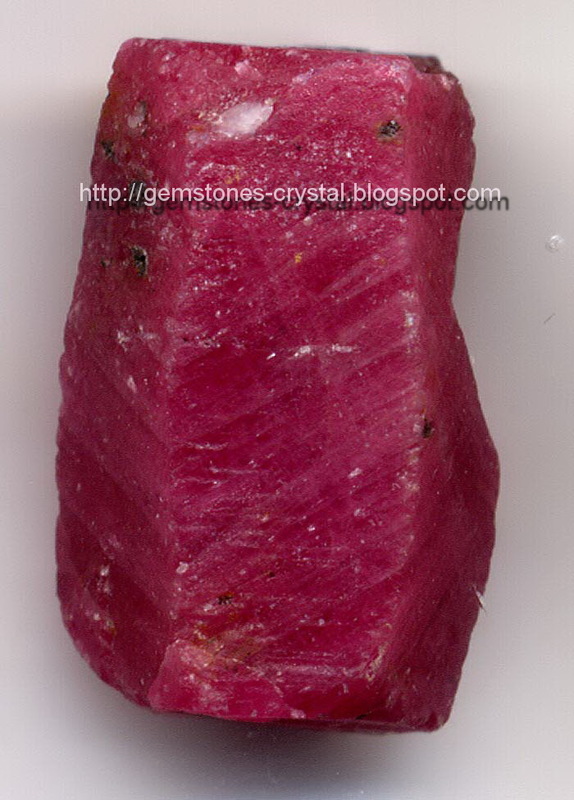 The gem ruby stone is also said to guide its keeper in making wise decisions. It is therefore a traditional stone to be held by political and religious leaders. It is also a symbol of vitality, reflecting our desire for beloved leaders to remain strong and powerful. The ruby gem stone is also thought to help its keeper undergo personal transformations and self-improvements smoothly and naturally, eliminating subconscious success barriers (beliefs that you are not deserving of the success you desire). 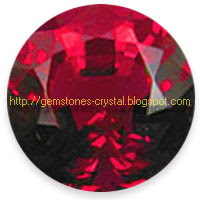 Rubies are symbolic of general friendship and love when given as presents.